Tue., Feb. 5, 2019, 4 p.m. Updates with more details, quotes. With AP Photos. U.S. Soccer Federation President Carlos Cordeiro is pleased FIFA listened to his requests for video review to be used at the Women’s World Cup. Now he’s urging the FIFA Council to make it official. FIFA’s delay in deciding whether to deploy VARs raised concerns among coaches and players that the women’s showpiece in France wouldn’t have the same technology made available to the men’s World Cup last year. But The Associated Press reported Monday that Women’s World Cup referees are now in training with video assistant referees in Qatar, allowing FIFA’s top decision-making body to approve them for the June 7-July 7 tournament in France. “We think it’s very important for VAR to be part of the Women’s World Cup,” Cordeiro told the AP on Tuesday. “U.S. Soccer has been advocating for this at all levels and I know that FIFA has been listening to us, and to others. FIFA has announced a pool of 27 referees and 47 assistant referees for the Women’s World Cup and training is taking place in seminars and on the field with VAR to gain the necessary experience. While the Women’s World Cup referees and their assistants are women, most of the VARs are men, with some having gained experienced at the World Cup in Russia. No domestic women’s competition currently uses VAR. “It’s important for the game, for fans around the world and, of course, for our players on the field that we do everything possible to include VAR at the Women’s World Cup,” Cordeiro said. 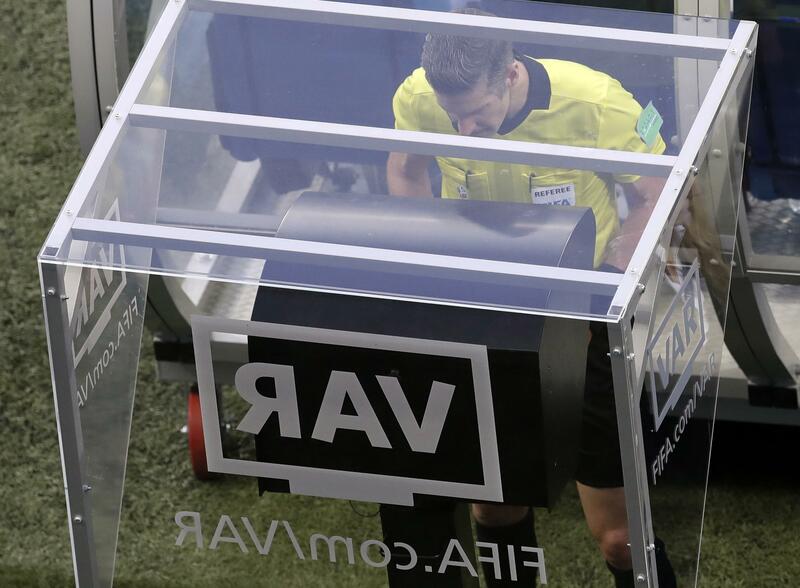 The FIFA Council will be able to approve VAR for the Women’s World Cup at a meeting March 14-15 in Miami. Published: Feb. 5, 2019, 4 p.m.